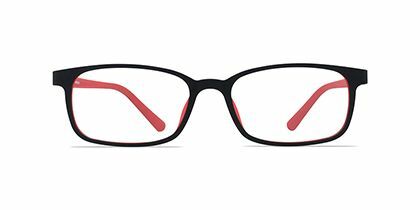 Symbol of the modern lifestyle. 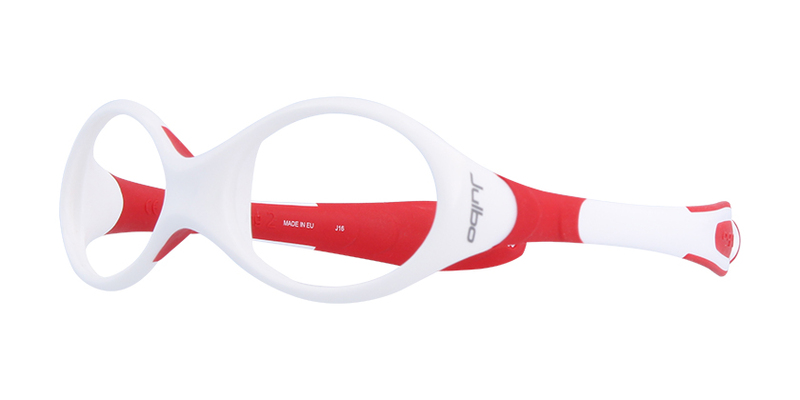 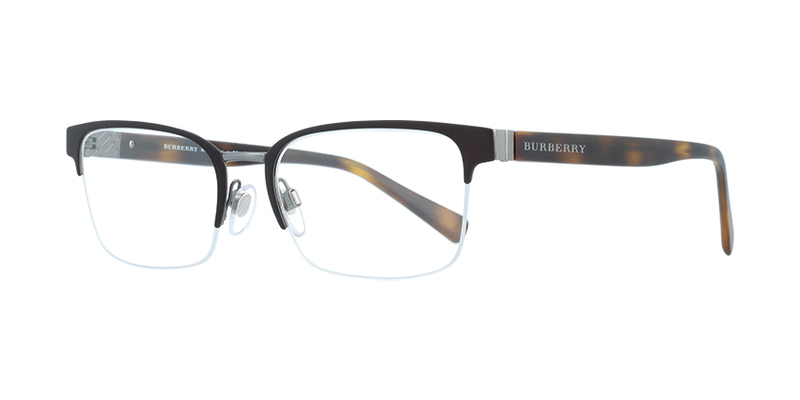 It's genuine, energetic and cool. 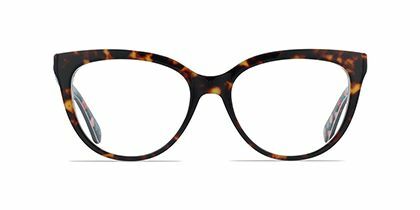 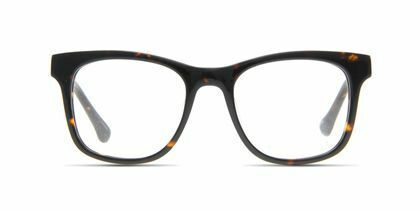 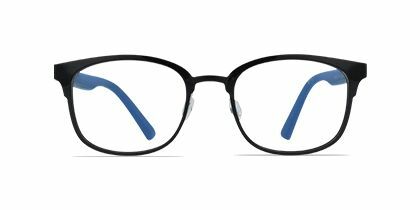 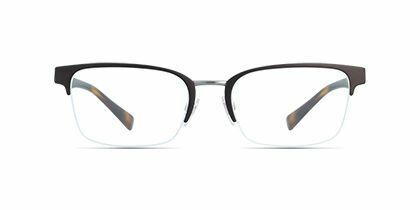 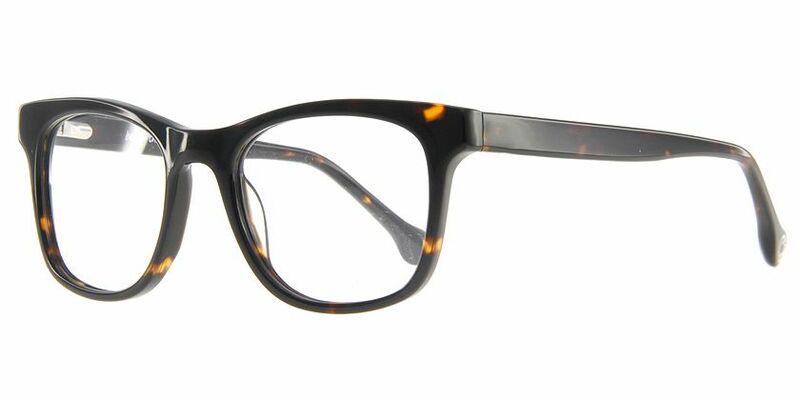 These Hannes Tech eyeglasses in matte black oval shape are crafted from lightweight titanium. 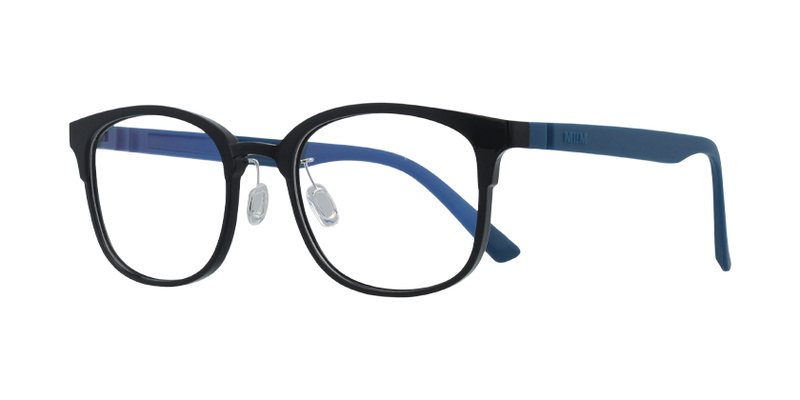 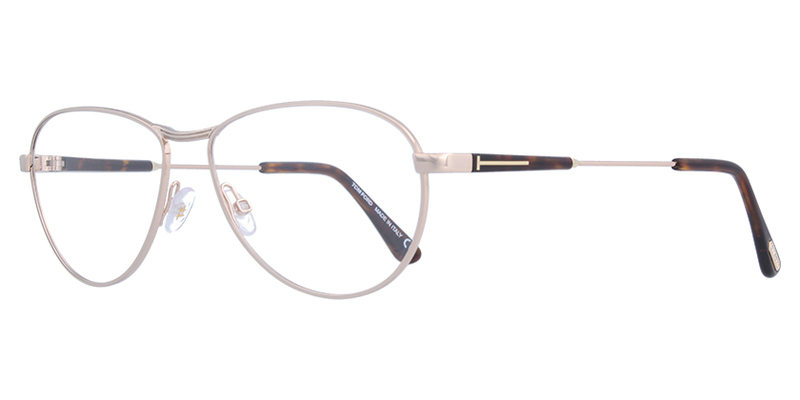 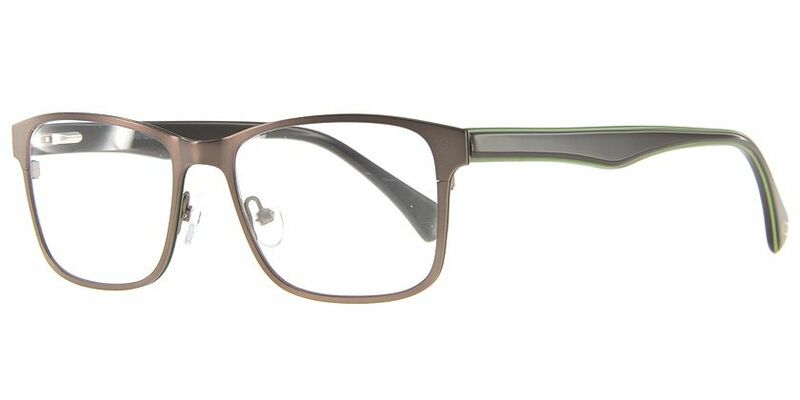 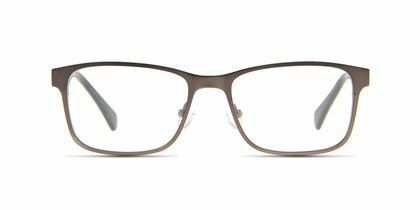 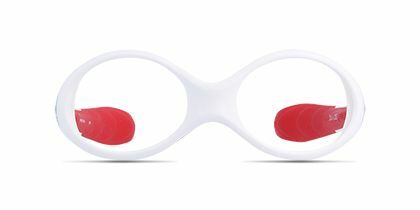 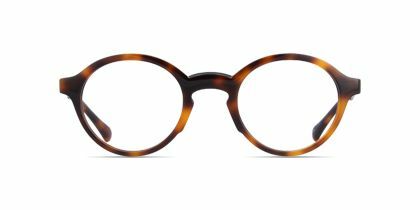 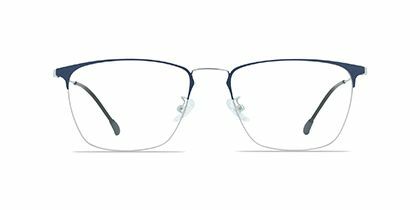 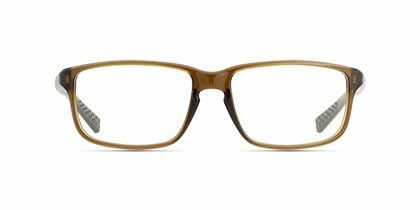 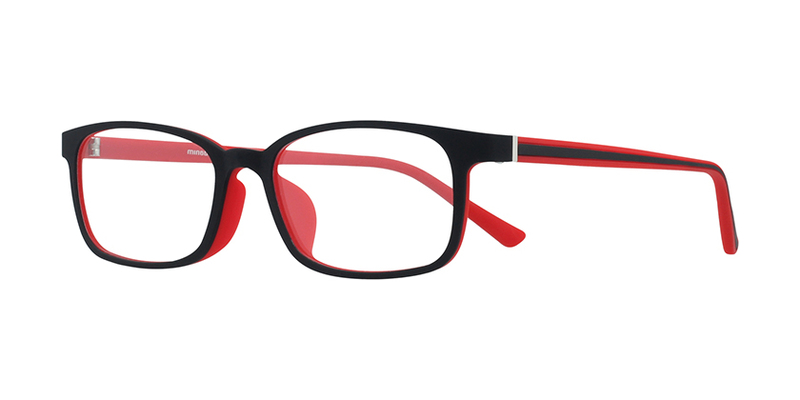 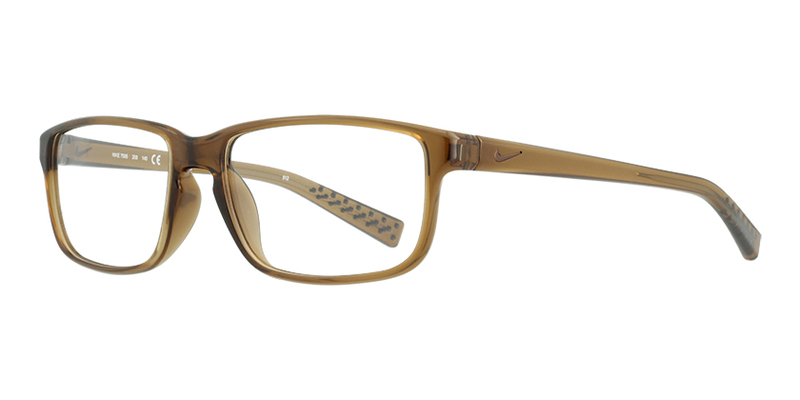 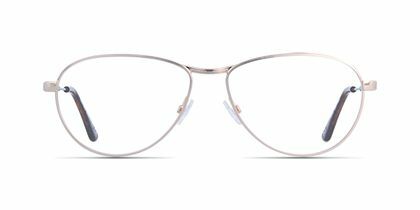 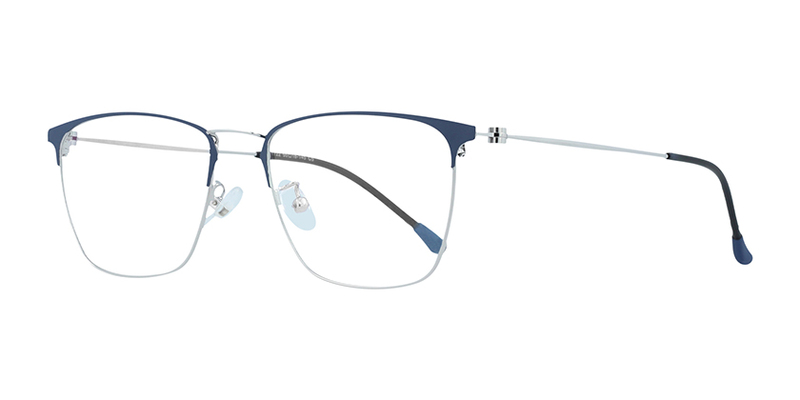 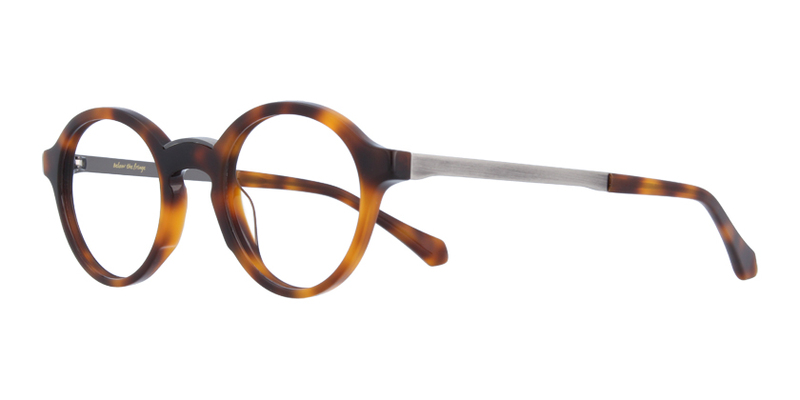 These frames have flexible temples that resist bending and give a comfy wearing. 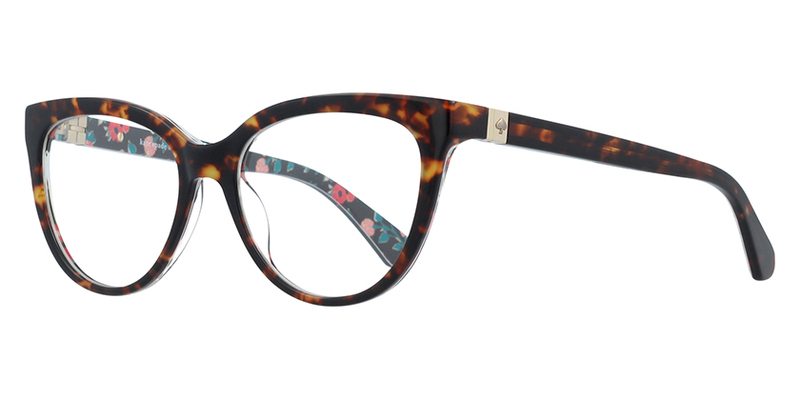 These Men, Women designer eyeglasses bring spirit from fashion house.